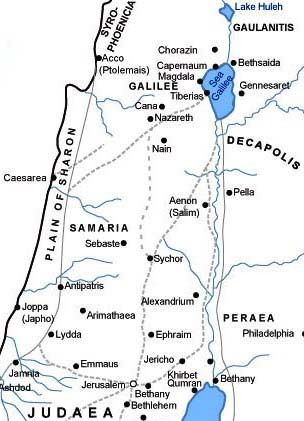 Peter was a Galilean fisherman who lived on the shores of the Sea of Galilee (see top right of map) with his wife, his brother Andrew and his mother-in-law. People at the time worked as a family unit, so the men and women of Peter’s family worked together to catch and preserve/dry fish for export to the surrounding towns. This particular family was probably in partnership with Zebedee and his sons, James and John (Matthew 4:21). Like his father and brother Andrew, Simon Peter was a fisherman by trade, working on the Lake of Galilee. His family seems to have been caught up in the revival movement led by John the Baptist. Peter met Jesus at Bethany through his brother Andrew, and was immediately impressed. Jesus called him ‘Peter’, the rock – an odd choice of name since Peter seems to have been passionate and impulsive rather than rock-like. Note: Jesus actually called Peter ‘Cephras’, which is the Aramaic equivalent of ‘Petros’, a rock. Gospel reference: Matthew 4:18-22, Mark 1:16-20. It is hardly surprising that Peter was bowled over by Jesus. When he had only known Jesus a short time, Peter witnessed first-hand an unforgettable healing. His wife’s mother was ill with a fever, apparently bad enough to cause concern. Jesus went to her, took her by the hand and lifted her up. The fever vanished immediately. Not only was she cured – she was strong enough to get up and cook for the visitors to her house, and serve up the sabbath meal after the synagogue service. A doughty woman indeed. Peter was with Jesus all through the three years of Jesus’ travelling ministry – rock-like in his steadfast loyalty. He witnessed all the major events of this extraordinary time. 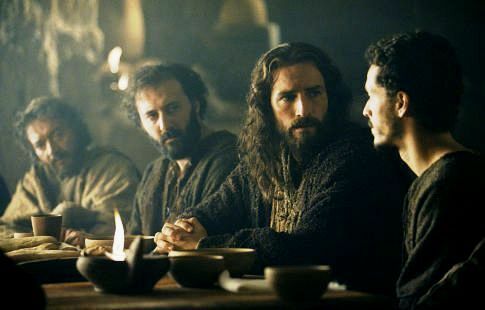 For example, one night Jesus was on the shore while the disciples, including Peter, were out on the Lake of Galilee. The weather was stormy, the water rough. Suddenly the men in the boat saw a figure walking towards them over the water. It was Jesus. They shouted in fear, thinking it was some evil spirit. It was not. Jesus called to them not to be afraid. 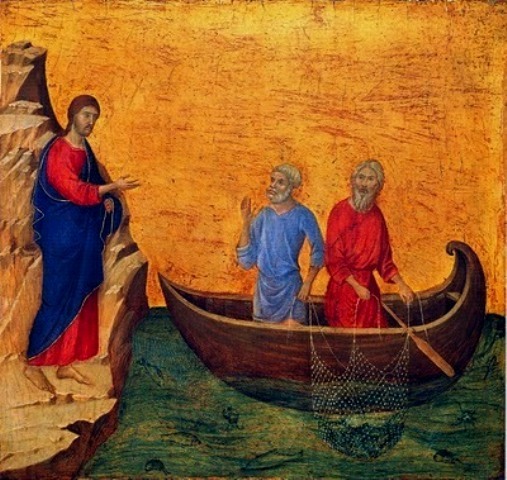 Peter, relieved and always impetuous, called out to Jesus that if Jesus wanted, Peter would walk towards him on the water. 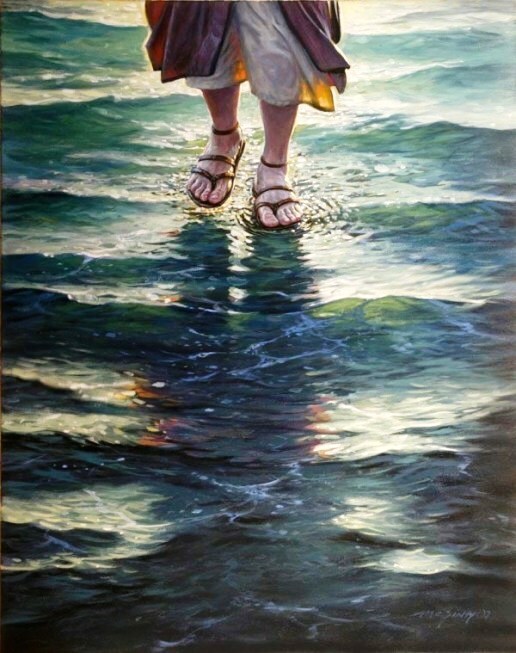 Jesus called for him to come, and Peter stepped out onto the water. As long as he kept his focus on Jesus he was safe, but when he noticed how stormy the water was, he began to sink into the water. He called to Jesus for help. Jesus held out his hand and pulled him up to safety. Gospel reference: Matthew 14:22-33, Mark 6:45-52, John 6:16-21. This was a momentous event in Jesus’ life. 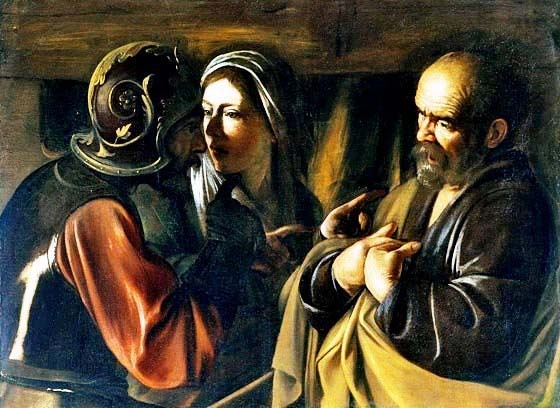 Peter had just proclaimed his belief that Jesus was the long-awaited Messiah. Jesus, Peter, James and John became separated from the others and went up onto the flat summit of a mountain. 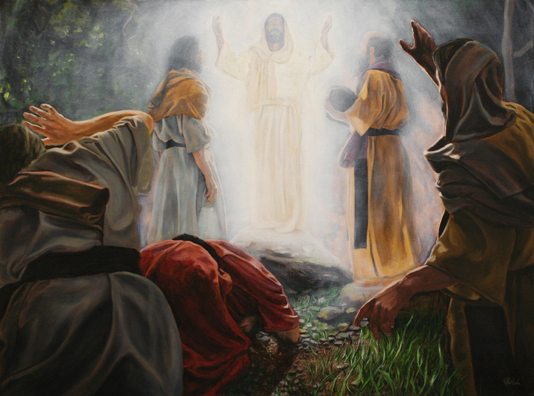 Something happened there that the disciples tried haltingly to explain to the others later on: Jesus had been transformed, and at the same time the figures of Moses (the Law) and Elijah (the Prophets) appeared talking with him. They experienced something like a voice that came from nowhere and everywhere, telling them that Jesus was the Son of God, chosen by God and now revealed to them. Peter, always enthusiastic, wanted to put up tents or bowers, but Jesus gently restrained him. 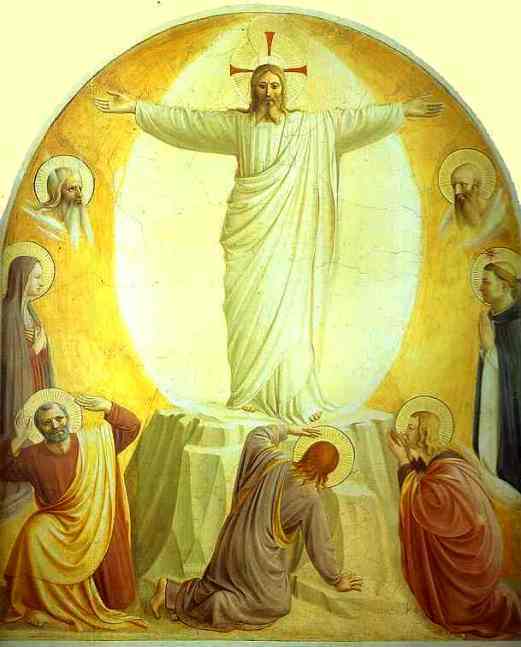 Peter and the other disciples did not understand what all this meant until after the Resurrection. 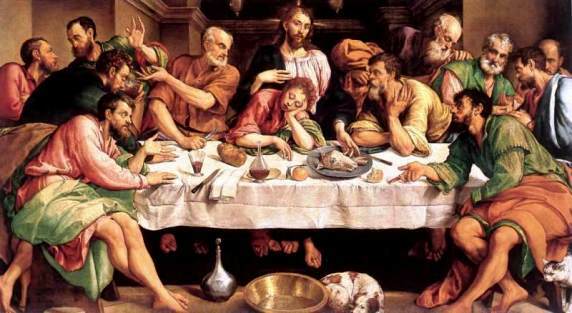 At the Last Supper, Jesus washed the feet of each of his disciples. 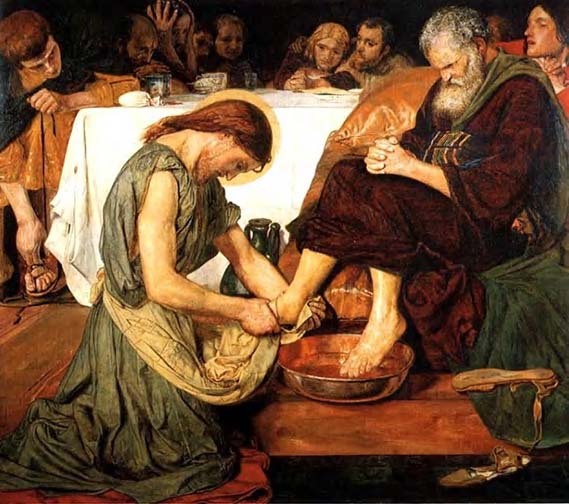 Peter objected to having his feet washed by someone he venerated, but Jesus insisted. Jesus also predicted that his disciples would scatter and flee when danger threatened. But Peter contradicted him, assuring Jesus and the other disciples that even if everyone deserted, he would remain faithful to the end. Gospel reference: Matthew 26:30-35, Mark 14:26-31, Luke 22:31-34, John 13:1-38. Peter was with Jesus in the Garden of Gethsemane just before his death. 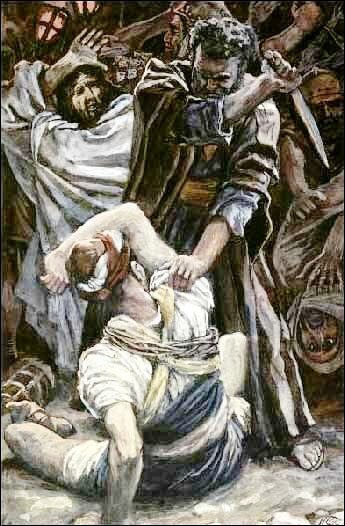 When the soldiers tried to arrest Jesus, Peter unsheathed his sword and swung it at the head of one of them, a slave of the High Priest called Malchus. He missed, but cut off the ear of the unfortunate man. Gospel reference: John 18:10-11, Matthew 26:47-56, Mark 14:43-52, Luke 22:47-53. 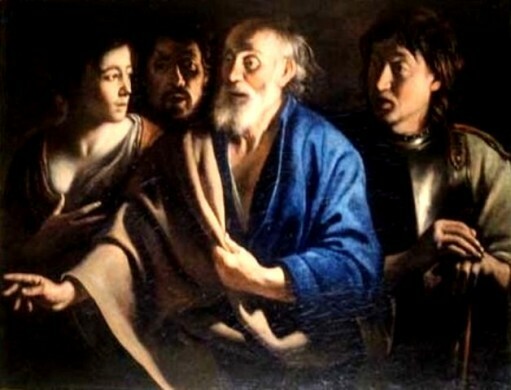 After Jesus’ arrest in the Garden of Gethsemane, he was taken to the house of Caiphas the High Priest. 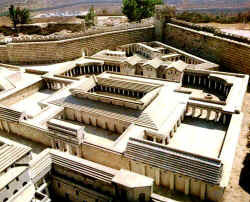 This was an official residence with an open central courtyard. Peter was there, waiting outside while Jesus was being questioned. 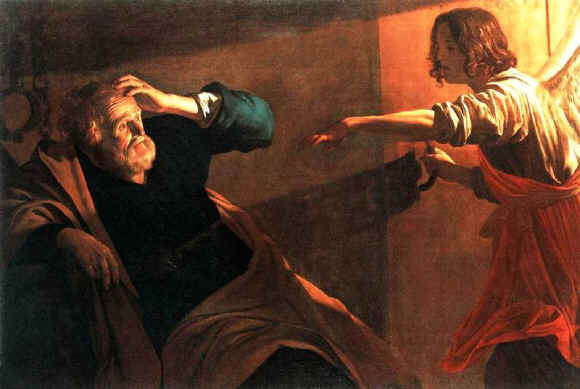 Up until this point, Peter was being true to his word: he was staying by Jesus when the others fled. But someone, a woman servant, recognised him as a follower of Jesus, and challenged him. Peter took fright and said three times that he did not know Jesus. At once he was bitterly sorry for his own weakness. Gospel reference: Matthew 26:69-75, Mark 14:66-72, Luke 22:56-62, John 18:25-27. 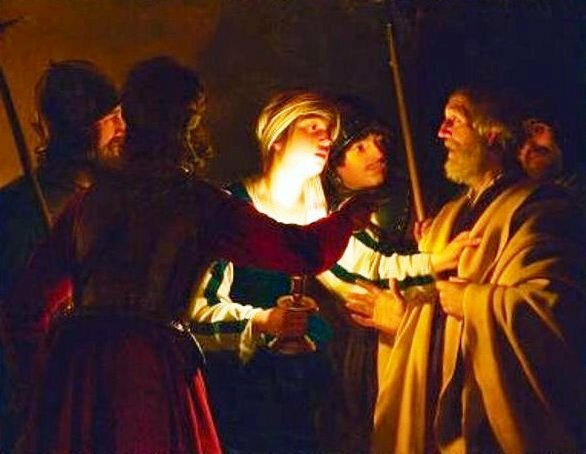 When Mary Magdalene burst into the room where the disciples huddled, and announced that Jesus had risen from the dead, Peter and the much younger John did not hesitate. 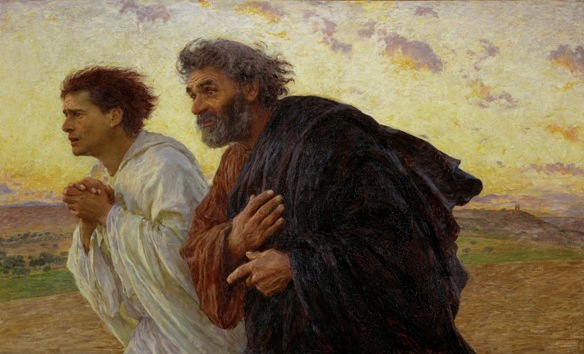 They took off running as fast as they could towards the tomb. John outpaced Peter and arrived first. But as soon as Peter arrived, he went straight into the tomb, alone. There was no-one there – just a cloth lying where the body of Jesus had been. See more about this at Running to the Tomb. After Pentacost, Peter began a whole new phase of his life. Inspired, he began telling anyone who would listen about Jesus of Nazareth. He was, in effect, the father of early Christianity. It was not an easy path. 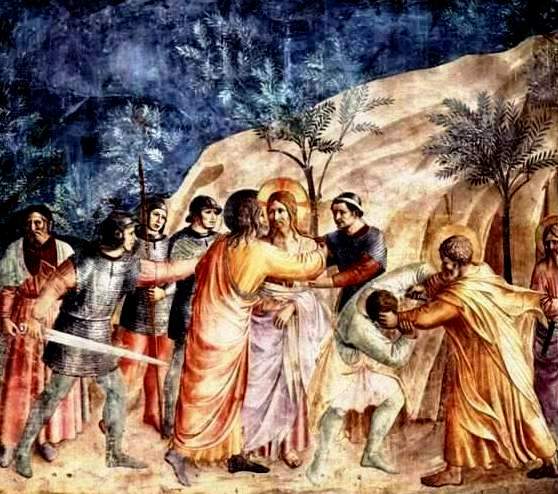 The early Christians were hunted and imprisoned by Herod Agrippa I, grandson of Herod the Great (who slaughtered the Innocents at the time of the birth of Jesus). 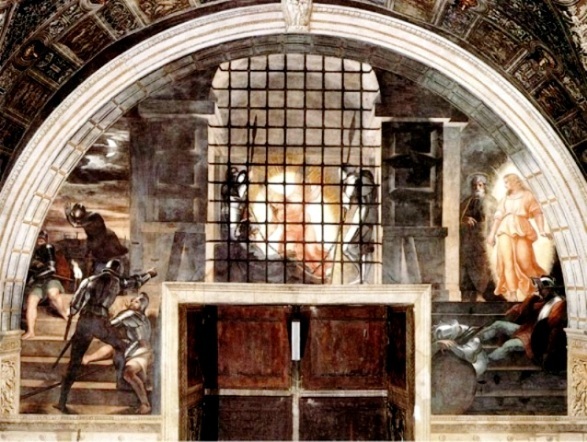 Peter too was imprisoned, but the Christian communities prayed and God set him free: an angel of the Lord appeared, the chains fell off his wrists, and Peter followed the angel out of the prison cell. New Testament reference: Acts 12:1-11. 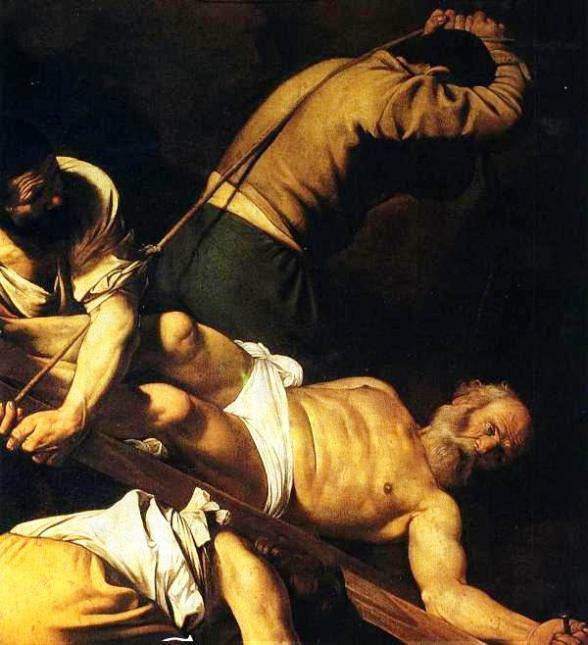 There is no description of St Peter’s death in the New Testament, but traditionally he is supposed to have died in Rome during the persecution begun by the Emperor Nero. It was said he was crucified, like Jesus, but upside down. 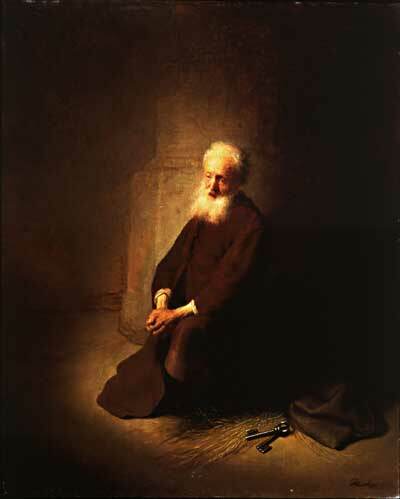 The central events of St Peter’s life show a man of simplicity and faith. He suffered from a common human ailment: he wanted to do and be good, but was not always able to live up to his goals. 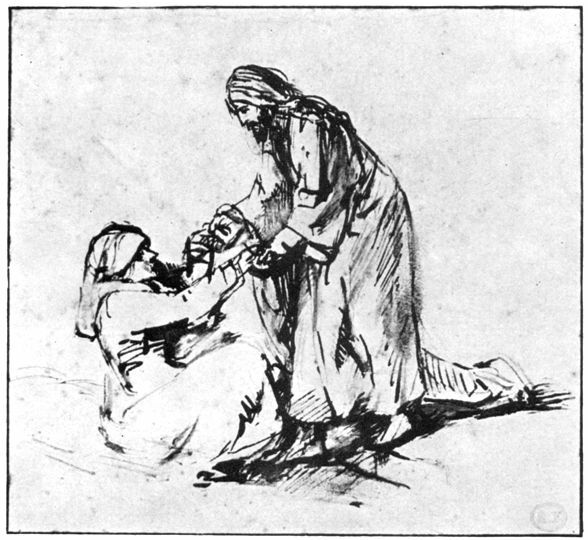 Jesus loved and forgave him, because whenever Peter fell, he got up and tried again.